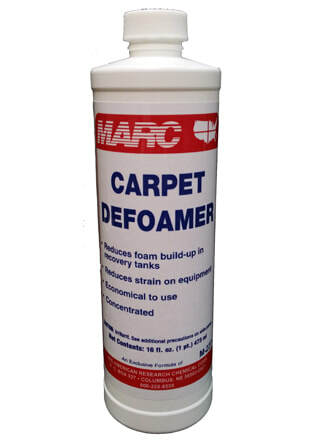 Reduces foam build-up in recovery tanks. Reduces strain on equipment. For use with steam and hot water extraction carpet cleaning and wet vacuuming.